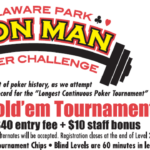 I had no idea what I was getting myself into when I took my first shot at Short Deck No Limit Hold’em (SDHE). It occurred to me that I had no idea what I was doing early on in my first online session of SDHE. While playing a six-max table on one monitor, I had my other monitor locked in on a strategy guide that was telling me JT suited is the strongest starting hand in the game, while the weakest hand was 66. This new variant has taken the poker world by storm in 2018, with some of the biggest names in the game heading to Europe and Asia for a series of Short Deck events put on by Triton Poker throughout the year. 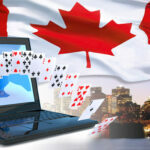 Originating in Asia in 2014, the game is popular among high-stakes players for its increased action and variance. Phil Ivey and Tom Dwan have been promoting SDHE since 2015, with Ivey posting his first tournament cash in more than two years back in May at the Triton Super High Roller Series Montenegro, taking down first place for $617,396. Short Deck Hold’em is an action-packed game, with all of the 2s through 5s removed from the deck. This leaves 36 cards in the deck, completely changes the math of the game, and throws all of a player’s intuition built up from years of traditional Texas Hold’em experience out the window. Hand rankings are different in SDHE, with a flush beating a full house. Straights hit more frequently, and if you have open-ended straight draw on the flop, you have a 45.5 percent chance of hitting the straight on the turn or river, compared to 31.5 percent in traditional Hold’em. Note that Aces still function as both the high and low card of the deck, so A6789 is the low straight. All of this stuff takes some getting used to for most poker aficionados out there (like me) who have been playing conventional (full deck?) poker. When I sat down to play Short Deck poker for the first time, I made the A6789 straight on the river early in the session but I almost checked when the action came to me. I realized at the last second that I had the low straight and put in a bet, scooping a nice pot. The value of a straight, however, is different in SDHE. In regular Texas Hold’em a straight can sometimes be the nuts. Even if a possible flush is on the board, you’re still feeling pretty good about your hand if the board is unpaired. It’s time for some Short Deck! @Ali_Nejad introduces the game that has taken the world by storm and $100/$200 #PokerAfterDark action is streaming LIVE! 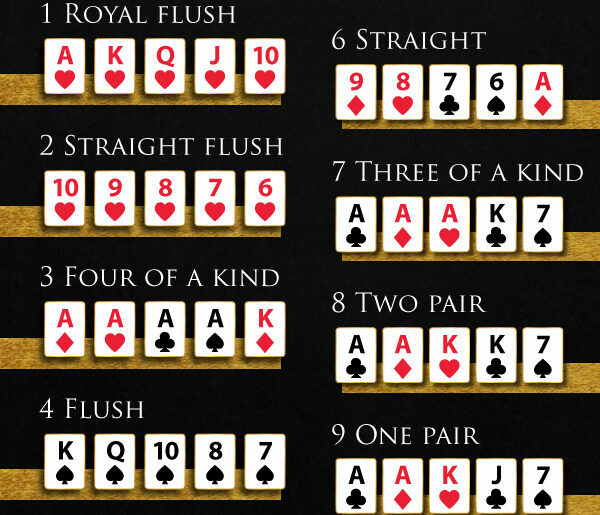 In SDHE, three-of-a-kind also happens more frequently, as you have a 17 percent chance of flopping a set with a pocket pair (versus 12 percent in regular Hold’em). Flushes are a rarer occurrence, with just nine cards of each suit in the deck. When you’re dealt suited cards and flop a flush draw, you only have five outs and a 30 percent chance for the flush to come in on the turn or river (versus 35 percent in traditional Hold’em). 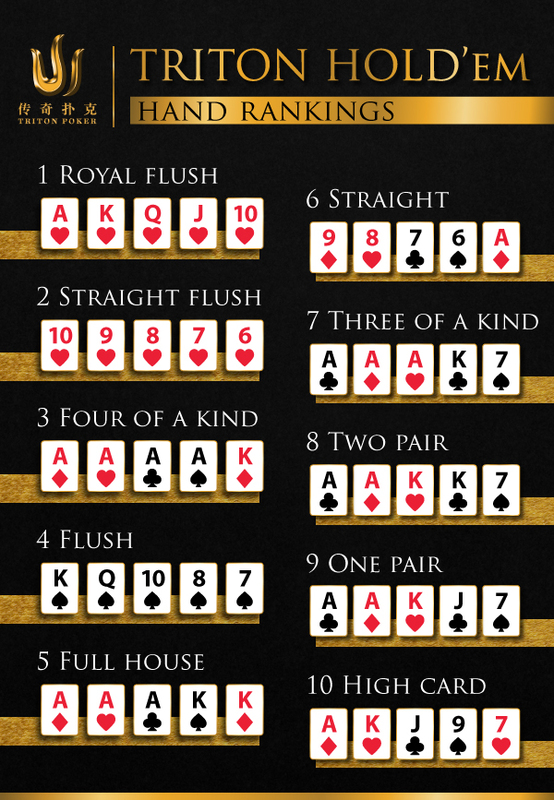 This math gives the flush a higher hand ranking than a full house, and if you’ve ever hit a flush but been wary of a full house on a paired board in regular Hold’em, prepare to completely go against your instincts in SDHE. The number of starting hands you’ll play goes way up in SDHE as well, as you’ll be dealt pocket pairs and connected cards much more frequently than you’re used to seeing them. You won’t see J2 off-suit or 94 suited in a short deck game, and you’ll be playing many more multi-way pots as well as your opponents’ holdings are also improved by definition. 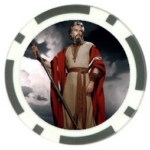 Since Short Deck Hold’em is still a relatively new poker variant, strategy resources aren’t really out there like they are for No Limit Hold’em. Thus, when you play SDHE you’re up against a lot of players who are new to the game as well, and there’s a shared excitement around the table that you can feel. Schulman, well-respected as a pro and one of the best television commentators in the game, shares the same excitement as the rest of us in playing this new game. 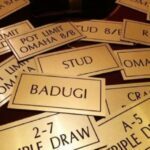 The optimal strategies of Short Deck Hold’em have yet to be found, and sitting down for a session really reminded me of that feeling of playing poker when I very first got into Texas Hold’em around 2004. If you have a chance to get into this game, I would highly recommend taking a shot at the lowest possible stakes. Most importantly, however, make sure you know the rules! You don’t want to be shell-shocked when that full house you thought was the nuts gets scooped away by a flush.